Award winning Gainey Village Health Club & Spa for $20 day. Elegant marble baths with 5-way adjustable "mist to massage" showerheads and Bath & Body Works amenities. We stayed 3 nights and found the location to be convenient. Wonderful food and shopping right there. The staff was pleasant. A huge plus was a nice breakfast and a terrific happy hour on the relaxing patios! The rooms seem to be a little worn and could use a refresher. Pool was beautiful and relaxing. If you have stayed at Gainey Suites Hotel, we would like to hear from you. Discover why Gainey Suites Hotel is ranked a "Top 3" hotel in Scottsdale on TripAdvisor.com. A recent $1.7 million renovation has given a new fresh and sleek new look to an already unique up-scale boutique hotel. 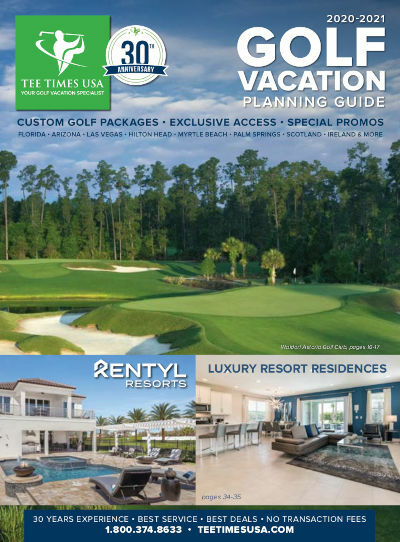 Tee Times USA golfers will enjoy easy access to many of the area's best courses and relax in luxury suites stylishly decorated in warm desert hues and well appointed with distinctive furnishings and artful accessories. Enjoy a dreamy night's sleep in a wonderful new Gainey Suite Dreams Bed, featuring crisp 300-thread-count linens, comfy hypo-allergenic down featherbed and blanket with four plush down pillows. Relax with modern comforts like HDTVs, i-Home stereo clock radios with i-phone docks, and free Wi-Fi Internet throughout the property. For the ultimate in pampering, you'll find elegant marble vanities & bath surrounds with 5-way adjustable "mist to massage" showerheads, and Bath & Body Works amenities. All suites also offer newly upgraded fully equipped residential style kitchens with contemporary cabinetry, stainless steel appliance ensemble and dining areas accented with wide plank hardwood floors and granite countertops.